Google has been actively removing the spiteful applications from the Google app store which were pulling out the private data of the users earlier. These 20 apps contained a multi-stage spyware product to monitor and pick the sensitive data of the users I.e. e-mail, text messages, location, media files, passwords etc. These apps were distributed to target at least 10 phones, they are capable of monitoring and recording the calls and also can take the picture from the device. They were apt to record the location of the device while fetching out the complete sensitive data files as well. These applications are potentially harmful and it is easy for them to pull the data from encrypted services of the device like Viber, WhatsApp, and Telegram. Google has named this batch of malicious applications as Lipizzan and has claimed them to be containing the reference from the Equus technologies which is a cyber-arms company. This application which is named as Lipizzan functions in two stages, the first stage works on distributing the app as a ‘cleaner’ or a ‘backup’ app through Google Play. After this process, the installed application will load the second license verification stage in the device which is going to validate the host device for a few criteria to be aborted. Now, the application will progress to the next stage and root the device to withdraw the device data on to a secured server which is controlled by the developer. 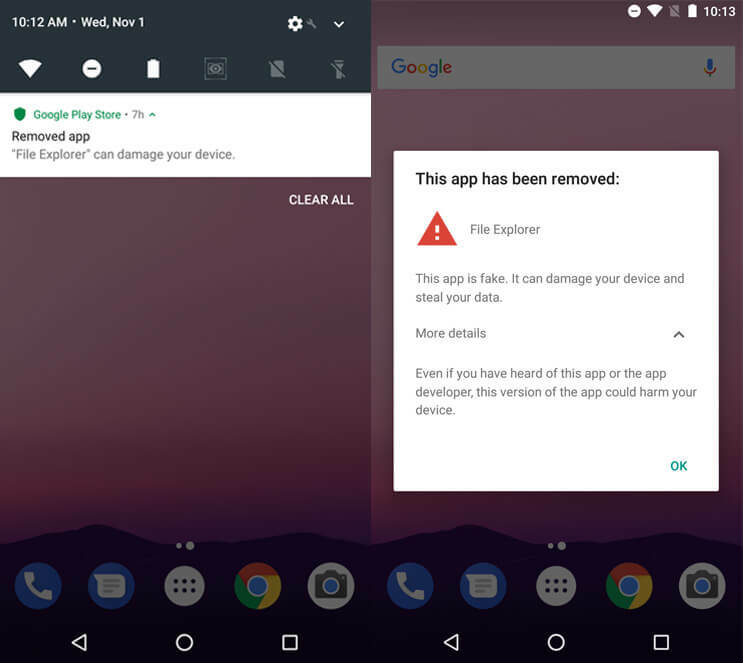 Google is successful in removing the Lipizzan applications using Google Play Protect and proactively blocking all the installs on the new devices. Essentially, Google Play Protect is a powerful tool which is developed by the Google itself and its functionality involves the complete scan of the Google play store for malware and destructive apps. It generates the warning in case of security concerns which is highly beneficial for the end users. Google has recently disclosed this new development before the researcher at Sophos, which is an active antivirus provider. They have been instantly conveyed about two apps on Google play that are destructive and pulling out the sensitive and secured data and text messages. Google any which way had to step in and increase their security functionality procedures. This step is a big answer to the security attackers who constantly try to breach Google’s security system. 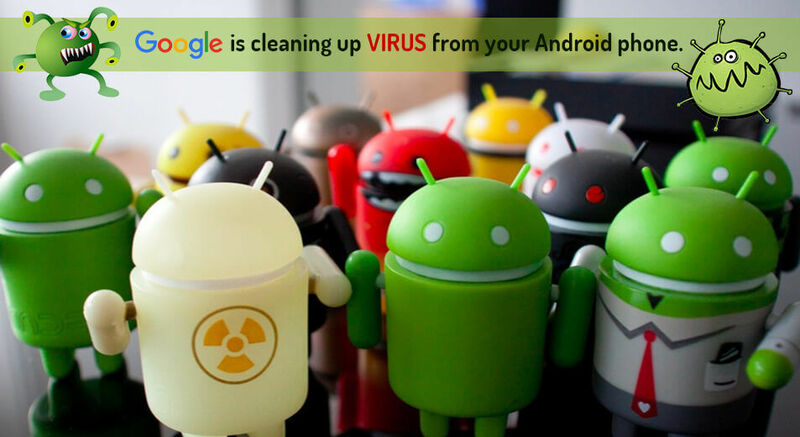 However, Google is in a difficult position as they are constantly trying to raise the bar of their system and procedures, where the challenge comes as Android platform which is an open base which has been a favorite playground for the hackers.